On December 1 (Sat. 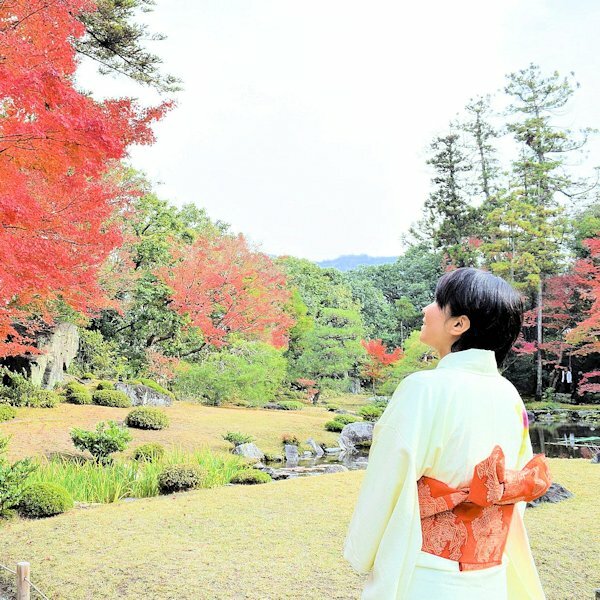 ), we held a kimono wearing event on the second floor of the main building, where there is a full view of the garden’s autumn colors. 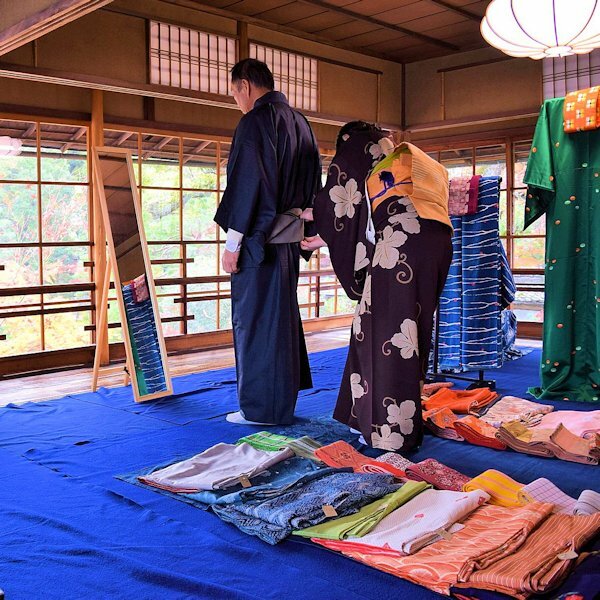 Participants enjoyed choosing and putting on a kimono from the colorful assortment of beautiful kimono designs we had prepared by a Japanese apparel shop. 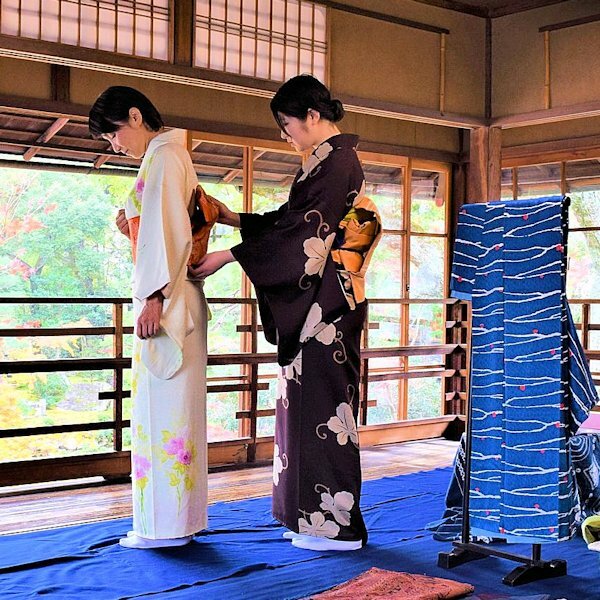 After putting on their kimonos, they enjoyed a late autumn day of walking around the garden and experiencing our tea ceremony class. 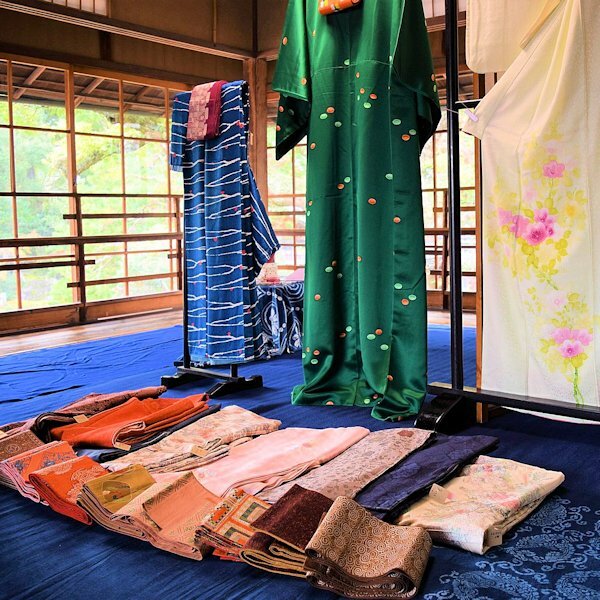 Our next kimono wearing event will be held on January 26, 2019 (Sat. ).